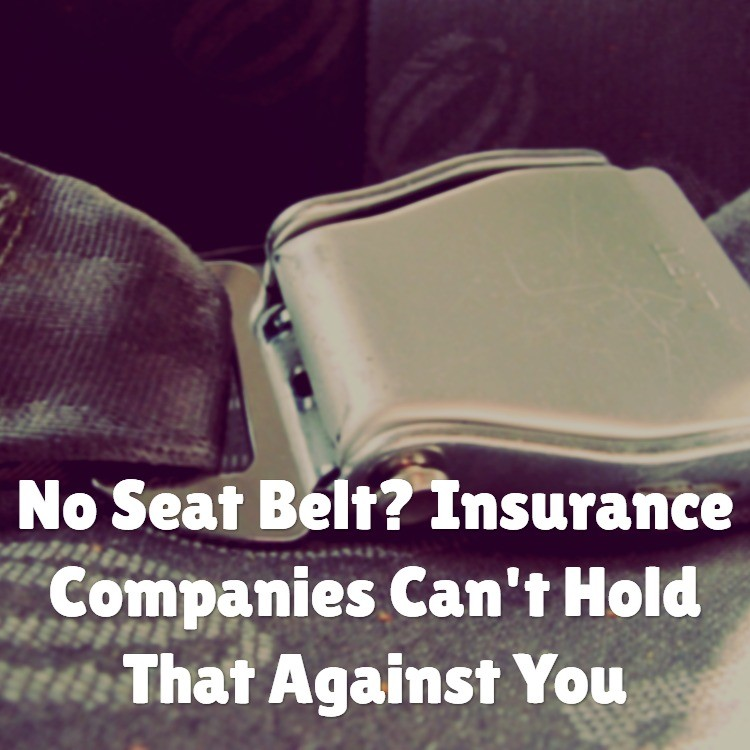 If you have been in a car accident or semi-truck accident in North Carolina and you were substantially injured because you forgot to put your seat belt on, the insurance companies can’t hold that again you. Under N.C.G.S. § 20-135.2A(d), evidence of failure to wear a seat belt is inadmissible in any civil trial, action, or proceeding. That means the insurance company cannot argue that your injuries were worse than they should have been had you been wearing your seat belt. Your injuries are what they are – they were either caused by the accident or not and the accident was either your fault or the other driver’s fault. That’s the limit of the analysis. Regardless of whether you were wearing a seat belt or not – you were injured by someone else’s actions and you deserve to be compensated appropriately. Don’t let the insurance companies dictate the value of your personal injury claim. Contact an experienced personal injury law firm today to discuss your options and determine how best to proceed with your personal injury claim.